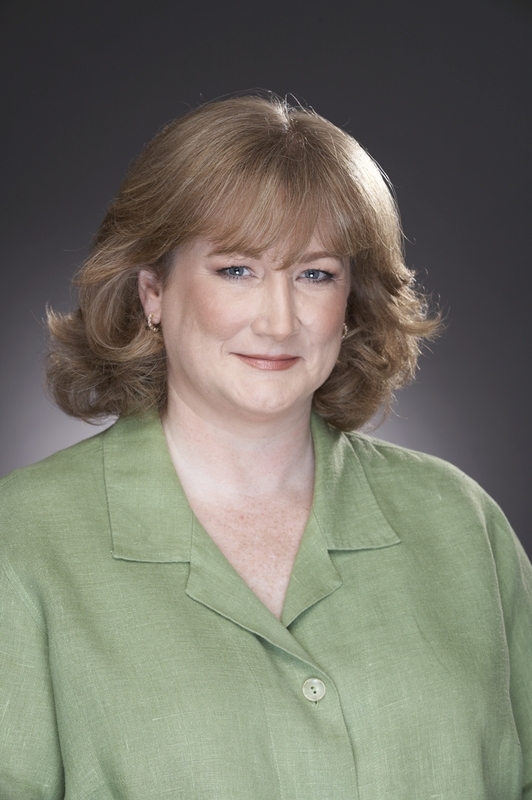 Karen Patmas founded National Talent LA. National Talent LA is a SAG-AFTRA Franchised/WGA Signatory talent agency based in Los Angeles, CA. Committed to core values of ethics, integrity, transparency, service, and transformation, NTLA insists upon upholding the highest professional standards while serving the needs of both talent and clients. National Talent LA represents Commercial and Theatrical Actors, writers, Directors, Producers, and production companies. Karen has experience since a young age with modeling, acting and also being published as a model internationally. With 20 years experience as a behavioral health therapist, Karen Patmas has the experience needed to manage high-stress situation. In addition to modeling, acting, mentoring models, directing and assisting in producing runway fashion shows, she holds a Masters Degree in Social Work and is an LISCW (Licensed Independent Clinical Social Worker). She has graduate classes in leadership. During her 20 years of experience, she worked in a variety of setting including locked acute psychiatric facilities, ER psychiatric triage, behavioral health case management, outpatient therapy office, Child Protective Services, owned her own practice, and assisted in starting a behavioral health department within a multi-specialty medical group. She was instrumental in the development of that department and assisted in hiring, managed, participated in strategic planning, and mentored colleagues. With her clinical degree, she was diagnosing, assessing, writing treatment plans and implementing treatment plans. Karen had published a few issues of Belle Vie Magazine in honor of her son that had died in a car crash in August of 2017. Belle Vie , meaning “beautiful life” was in honor of him and represented his life and how he helped others without hesitation, he loved life, lived life to the fullest, and taught many around him to live, love, and laugh. He had a heart of gold at the young age of 24 years old. The magazine was created to help others in the industry and “lift them up” , giving them needed exposure and also a platform to speak from. A dedication page was created for all parents who wanted to have a chance to share about the child they lost. The magazine was given up once Karen had her SAG license due to the SAG rule of not being able to own another business while being a SAG AFTRA Franchised talent agency owner. This agency is also a dedication to her son and a continuation of how he helped others and uplifted them. She is a firm believer that it takes team work and communication. It takes both a strong agent and also a strong talent that is willing to work hard and that combination will equal success. 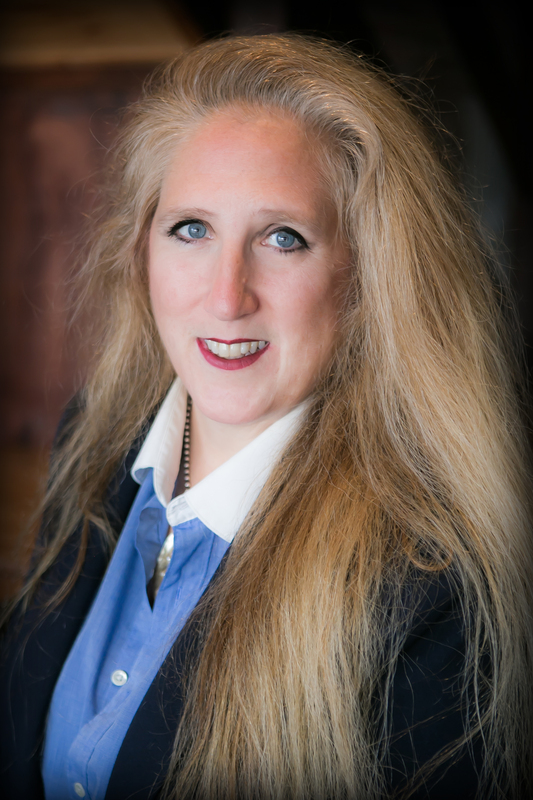 Karen is honored to be representing the talent on her roster, and excited to use her experience in leading and guiding others to assist them in reaching the goals they would like to reach in their career. With an extensive background in the stunt business, from VP of Operations for the prestigious Stuntmen’s Association of Motion Pictures to running the stunt office of such shows as CSI Miami, House, and Curb Your Enthusiasm, Noelle Kim is the first agent of her kind to represent strictly union stunt professionals at every level, both theatrically and commercially. As the only non-stunt person to be accepted into both the stunt peer group of ATAS (Academy of Television Arts & Sciences) and the World Stunt Academy, Noelle has a unique knowledge and perspective on the stunt industry afforded to few others. Paula is a seasoned publishing executive with more than two decades of experience in author representation and contract negotiation, and she’s also managed publishing business units for Barnes & Noble, Warner Bros. and Nickelodeon that generated hundreds of new books each year, and millions in sales. In 2005 Paula founded Screenland Literary Associates, a boutique literary and consulting agency helping an eclectic mix of authors and illustrators find publishing outlets for their manuscripts. Paula also consults with companies needing help or guidance for their publishing businesses. Some of her recent corporate consulting clients include: A+E Networks, & the History Channel, NBC Universal, Crayola and IFLScience.